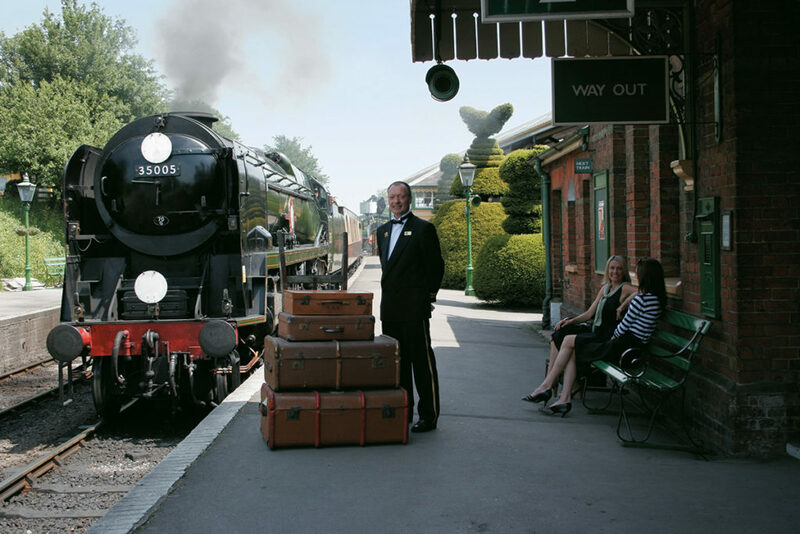 Settle down for a ride through the scenic British countryside and relax in the beautifully preserved Belmond train carriages reflecting the glamour, style and sophistication of the by-gone 1920’s and 1930’s. 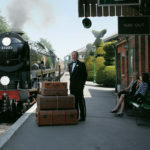 A decadent day out, you will be welcomed on board by a liveried steward who will guide you to your table where you will be served a chilled glass of sparkling champagne. Enjoy a delicious afternoon tea with fine cut finger sandwiches, tempting cakes and mouthwatering scones washed down with a refreshing cup of tea or rich roasted coffee. 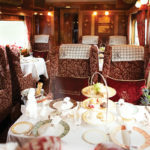 Check out this fantastic afternoon tea on the luxurious Belmont trains . 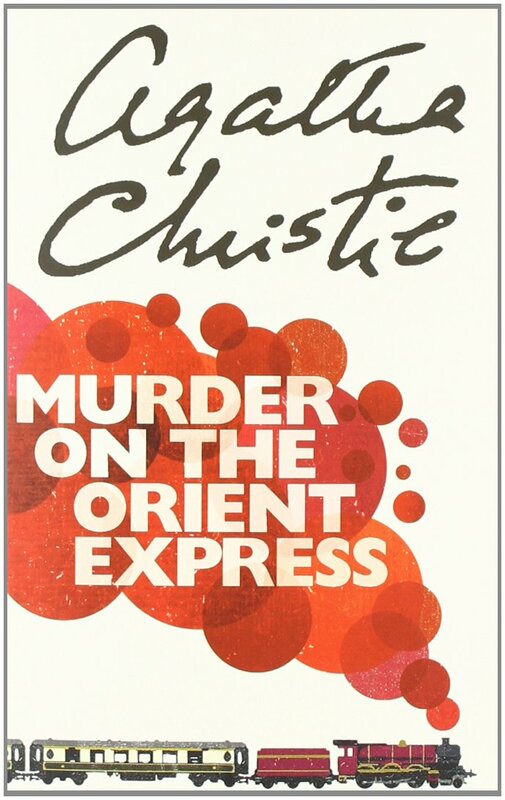 . .
Star in your own Agatha Christie and just like Poirot, piece together clues as the tale of an untimely death is unraveled. As you are wined and dined during a sumptuous 5 course lunch, you will be gently entertained as the drama unfolds and you meet the curious cast who were at the scene of the crime. Your gourmet lunch includes a glass of champagne and a half bottle of an excellent wine which will help loosen the brain cells to devour the gruesome facts. 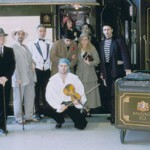 Take a closer look and carefully examine the facts of this exciting murder, mystery lunch experience . 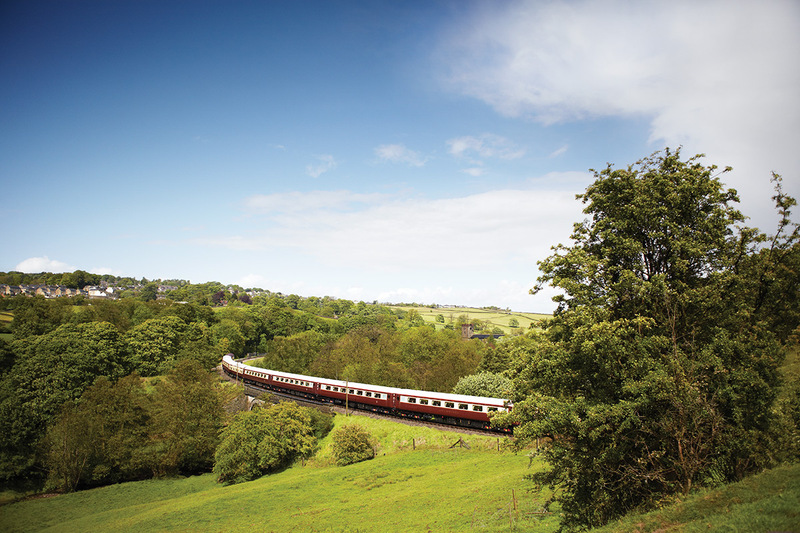 . .
Our partners at Virgin Experience have a sensational selection of days out to experience on the elegant Belmont trains. 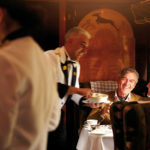 From classic journeys including champagne afternoon tea on the Belmond British Pullman to afternoon tea on the Belmond Northern Belle, there are departure points sprinkled across the UK. 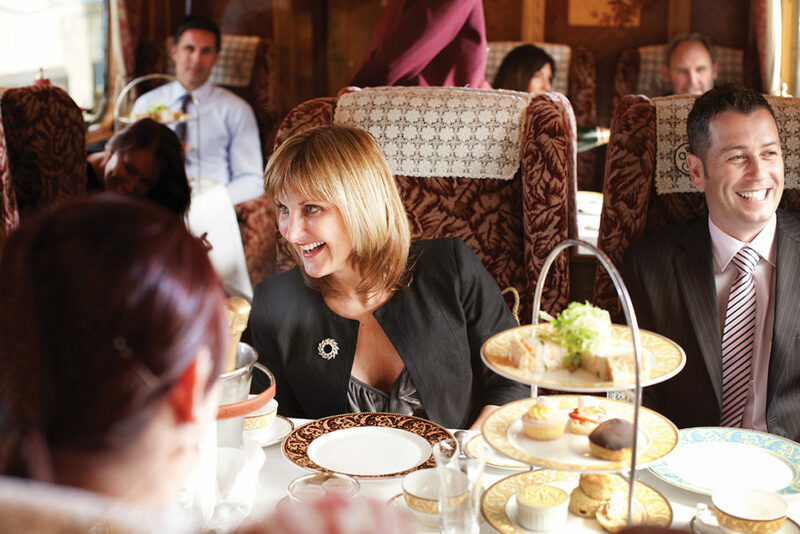 Sit back and relax as roaming musicians provide gentle background music as you soak up the ambiance of the Belmond Northern Belle during afternoon tea and be entertained by the mind challenging tricks of a top table magician. 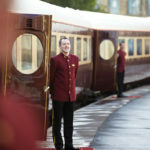 Discover the fantastic luxury steam and heritage train journeys . 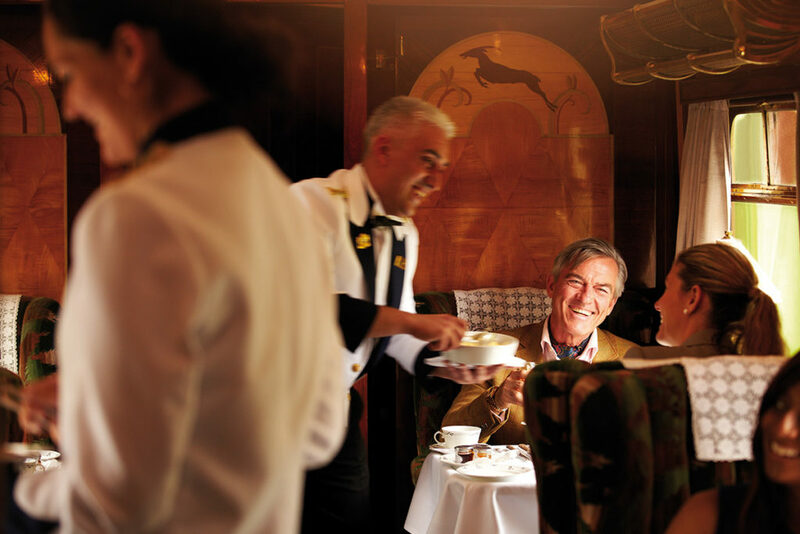 . .
From brunch to lunch to afternoon tea and dinner, there are superb day trips to be explored and enjoyed on the Belmond trains. 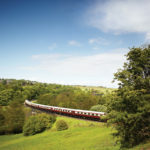 From London to the Midlands, to the North of England and Scotland find a departure point that suits you. Why not treat someone special to a memorable day out and magical trip. BOOK a great day out on the great Belmond trains . . . Put your feet up, pour yourself a cup of your favourite tea and drift through the pages of this gripping yarn. This great story is available to buy from Amazon on Kindle, in hard back or paper back. 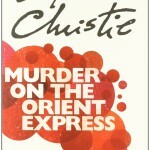 Go on treat yourself to Murder on the Orient Express . . . 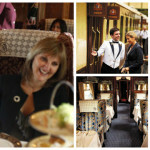 Afternoon Tea on the superb Belmont trains – a day trip to remember. Make someone’s day with a unique gift experience. Yes. That would be a real treat.